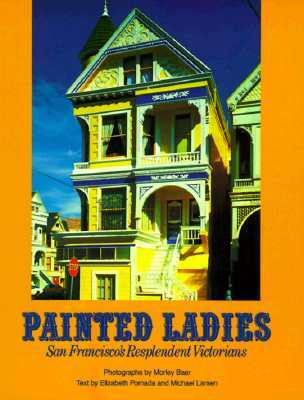 Photographs, with explanatory text, of many of San Francisco's spectacularly restored Victorian residences. 80pp, profusely color photo illustrated. Mint copy, 'as new'. Weight, 350g.